made on the property over the years. The City of Fort Collins Natural Areas Department wants to reintroduce the federally endangered black-footed ferret to manage the prairie dog colonies at Soapstone Prairie Natural Area north of Fort Collins. But first, the city needs approval from the state, after receiving the go-ahead from the U.S. Fish and Wildlife Service in 2013. On Saturday, Gov. 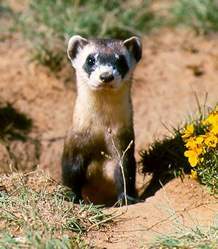 John Hickenlooper will attend a signing ceremony at the Fort Collins Museum of Discovery to sign a bill allowing the native black-footed ferret to be brought into Soapstone Prairie and Meadow Springs Ranch, both owned by Fort Collins. The ceremony will be at 11 a.m. The black-footed ferret, a rare indigenous mammal with perky ears and a black mask of fur, relies on prairie dogs for its main food source and resides in prairie dog burrows. 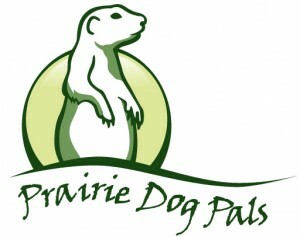 “Without prairie dogs, you don’t have ferrets,” said Daylan Figgs, senior environmental planner for the Natural Areas Department. DENVER | The U.S. 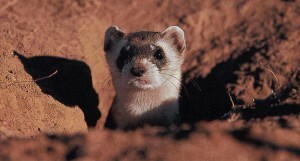 Fish and Wildlife Service has announced that their 157-page Black-footed ferret Revised Recovery Plan is now available. The Black-footed ferret (Mustela nigripes) was historically found throughout the Great Plains, mountain basins, and semi-arid grasslands of North America wherever prairie dogs occurred, according to a news release from the federal agency. The species is listed as endangered under the Endangered Species Act of 1973.